Victorian Taps and Victorian Baths | Victorian brass taps, victorian baths, everything for your Victorian bathrooms. Welcome to Victorian Side Bathrooms. 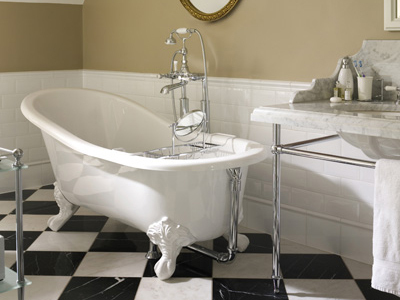 A bathroom is the best place to incorporate the charm and flare of the Victorian era. 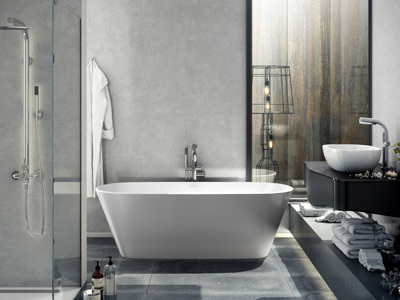 At Victorian Side Bathrooms we will give you great advice on all things Victorian for your bathroom and great, reliable service. 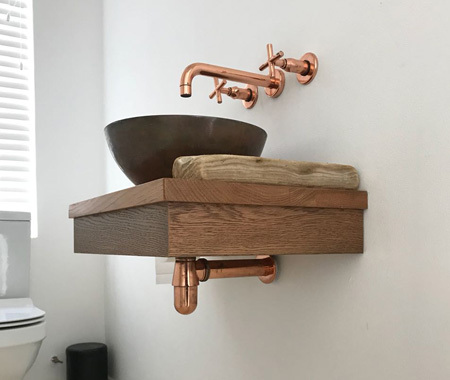 We also custom manufacture antique brass taps and copper taps, spouts, showers and mixers for your Victorian bathroom project. We are your one-stop shop for Victorian bathroom items. 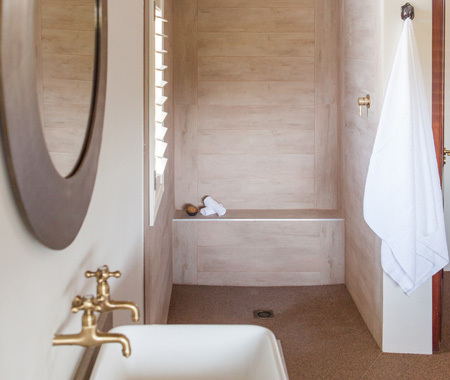 We are stockists of Victorian style baths, taps, basins, mixers and accessories. Whether you are wanting to redo your bathroom or fit an entire house in Victorian style, we have a full range of Victorian bathroom items and fixtures. Use the instructions below to add items to your quote. NB: this will allow us to send you an obligation-free quotation. This is NOT an order, and you will not be required to pay for items or obliged to order anything. Once you’ve added all items to your quote request and submitted it to us, we’ll get back to you with pricing/your quotation or we’ll contact your back to discuss any extra details we require to provide you with an accurate quote. Thanks! We’ll create a unique solution for you. Any product on this site can be had in any finish, we’ll have it in stock or made to order, just give us a call and we’ll make it up exactly the way you want it! Brass, Antique brass, Copper, Nickel, Chrome, Brushed nickel, Cobalt, Bronze and various combinations of the these. 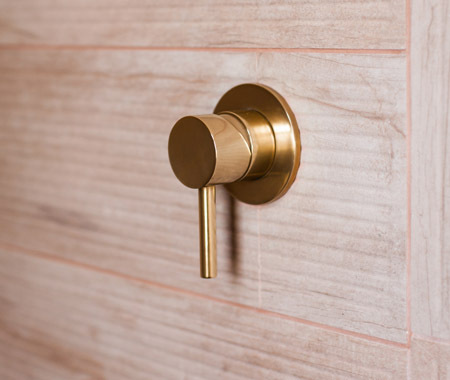 Let’s say you find a tap that you like in our product gallery & it’s finished in chrome – you could request request it in antique brass to match your decor / interior theme. Easy as that. We custom finish all our Victorian bathroom products. New to our website? Need some help? Go to ‘Browse Products’ to view our range of products and to submit your enquiry. Click the “+” symbol to view info on that product, and/or click “Add to Quote“. When finished browsing & adding products, submit your enquiry: click “Cart” image top right.